NEW EDITION! 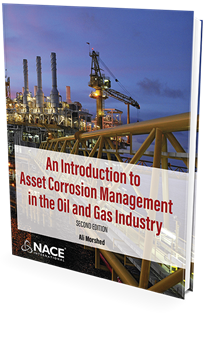 This book provides an extensive update on the second edition with general coverage of the wide field of corrosion control. 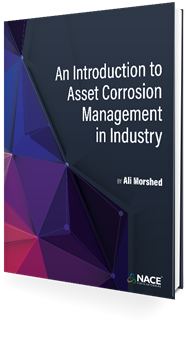 It is designed to help readers being initiated into corrosion work and presents each corrosion process or control procedure in the most basic terms. 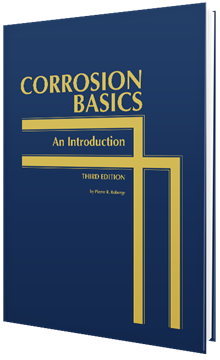 Since the first edition was published in 1970, there have been major advances and changes in the technologies used to combat corrosion damage. Third Edition. NACE, 2018. 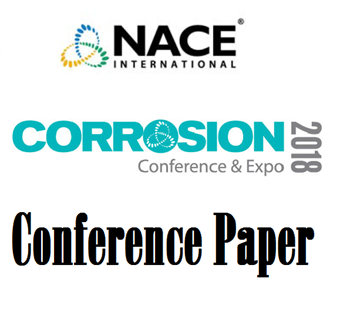 Longitudinally welded linepipe can be more susceptible to localized corrosion than seamless linepipe due to chemical composition gradients between the weld and base metal, resulting in galvanic attack.